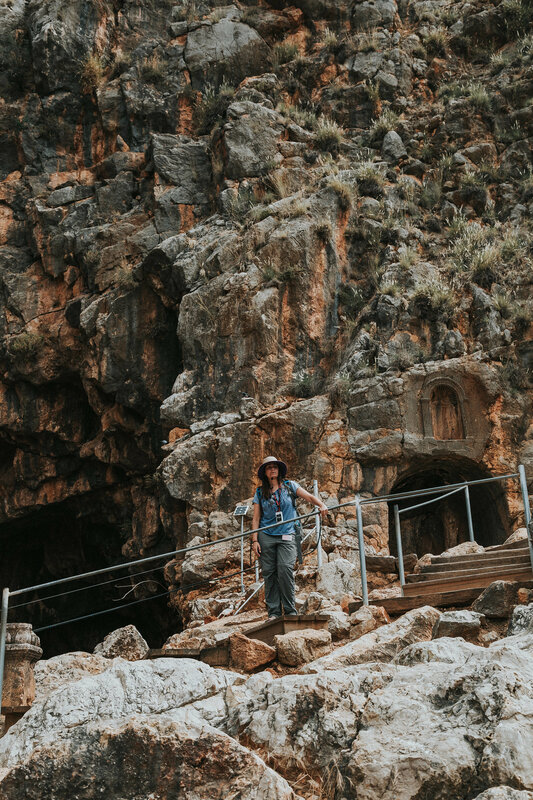 As we traveled around the Sea of Galilee and Tiberias and the northern region of Israel, we kind of shifted from Old Testament roots to New Testament people and got a grasp for where Jesus and the disciples traveled – on the sea, on the shores, in Nazareth where Jesus was raised. 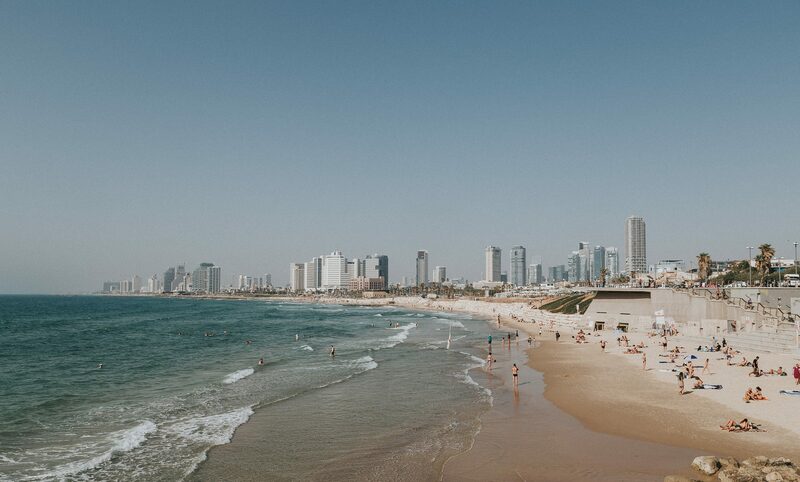 These sights made the Bible and verses in it come alive with a new perspective. But, beyond that, I came to realize a distinct thing: the lives of these men were not “one and done” lives. They weren’t instantaneously holy when they encountered God, nor were their lives ever truly perfect. Their lives in and with Jesus were a process. That’s what it comes back to. These men walked and talked and breathed alongside Jesus and kept gathering the moments and building blocks that sewed together to form the fabric of a Kingdom-called life before God. These moments were NOT by any means all peaks and ecstasy filled, but in fact hard and terrifying and sad sometimes. Heck, Peter denied Jesus three times and he was one of his closest friends (Read Luke 22 if you’re not sure what I’m talking about). 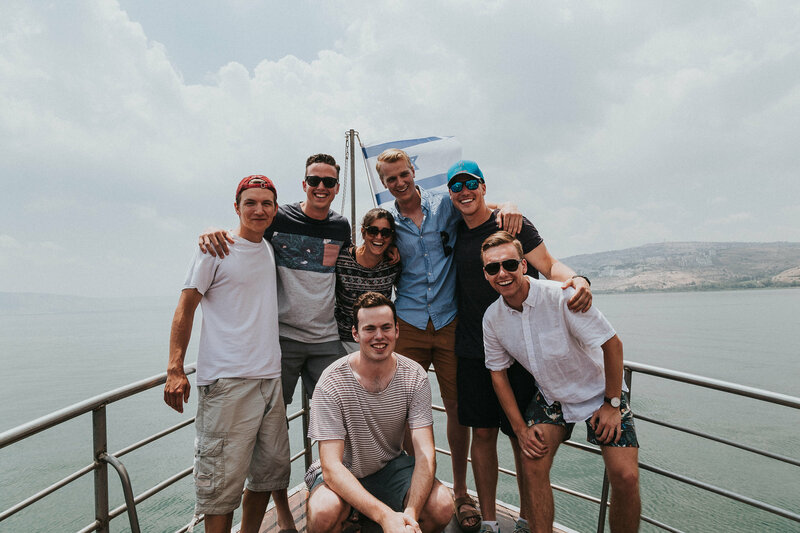 I’m positive they had great moments too, so it was this beautiful combination of the often unknown of living a life before God, and the starburst moments of knowing His providence in times of rich love and mercy that came together to form the lives of these men that lived in Israel. The trip was a process, and so is reflecting on it and so are our lives. Faith in God is a process, not defined by quickie moments where we can just come to God then shut Him out. It’s like a builder, continually building on the many parts of what contributes to a wholesome relationship with God. That looks like something different for each person because we’re all on a different part of the process. Some of us are just learning what it looks like to know God, others are years into a deep personal relationship and some of us don’t want anything to do with God. Some of us don’t know who God is or have a hard time seeing how He could ever come through for us. Through all of that, whatever your point in the process is, you’re on it and you’re moving, and in the words of Mat Marquez, God is placing chess pieces on your board farther ahead than you could ever fathom for a point in time that you will come to one day. With that, I leave you with some of my favorite photos of our trip. If you want to see the entire album, head here. To read more about Katie’s experience with Passages check out her blog here. Walking through the courtyards where Jesus was tried and sentenced. 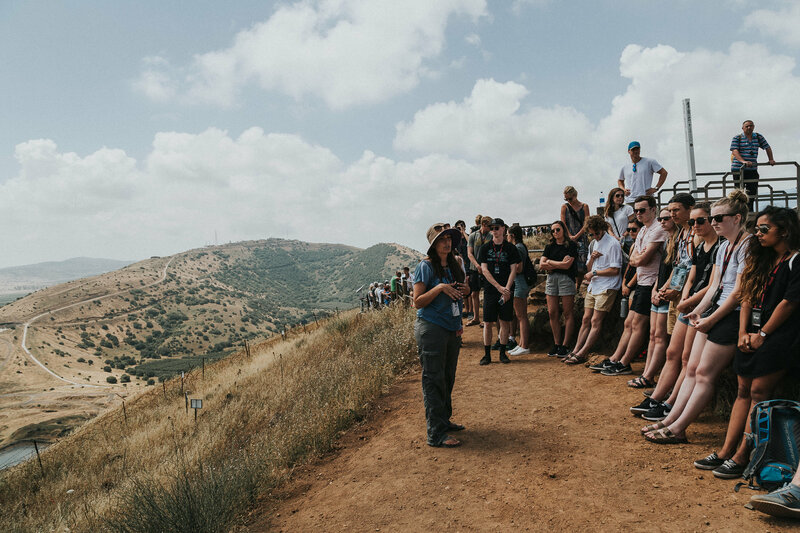 When we read through 1 Samuel, the Valley of Elah came to life. We could picture David standing against Goliath just in the valley beyond us. 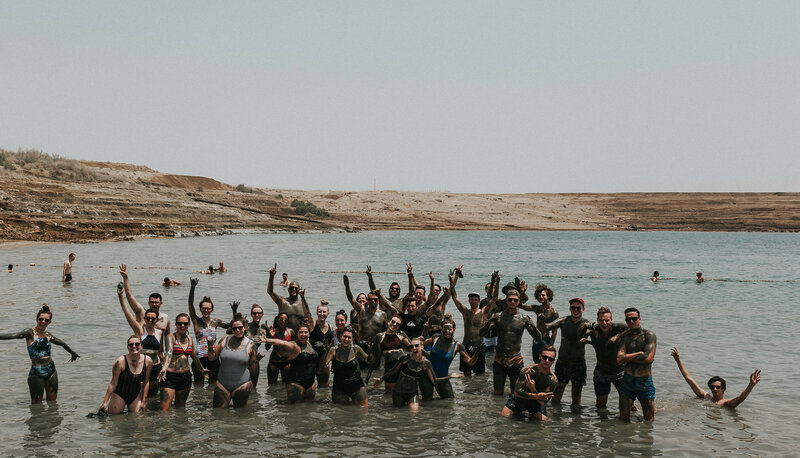 The Dead Sea was certainly a highlight, floating, covering ourselves in mud and trying our very hardest not to splash each other with the water. 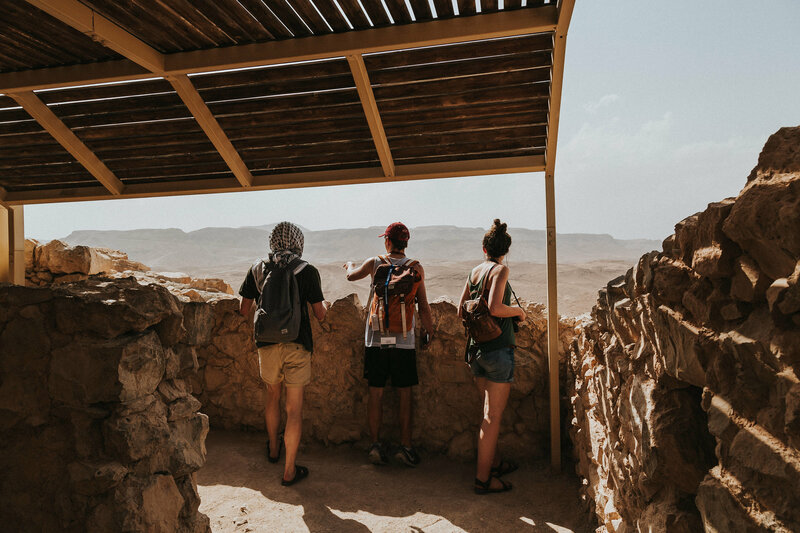 Looking out over the Judean desert atop Herod’s Fortress of Masada, trying to picture the Roman camps below. 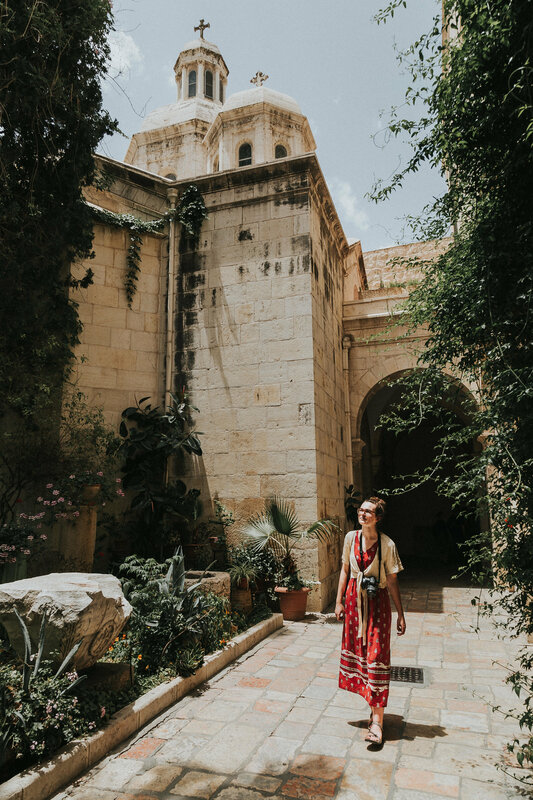 It’s one thing to go to a country and walk through their world, yet it’s another for someone to first-hand welcome you with love into their home and culture. That was Arbel, our guide, in a nutshell. 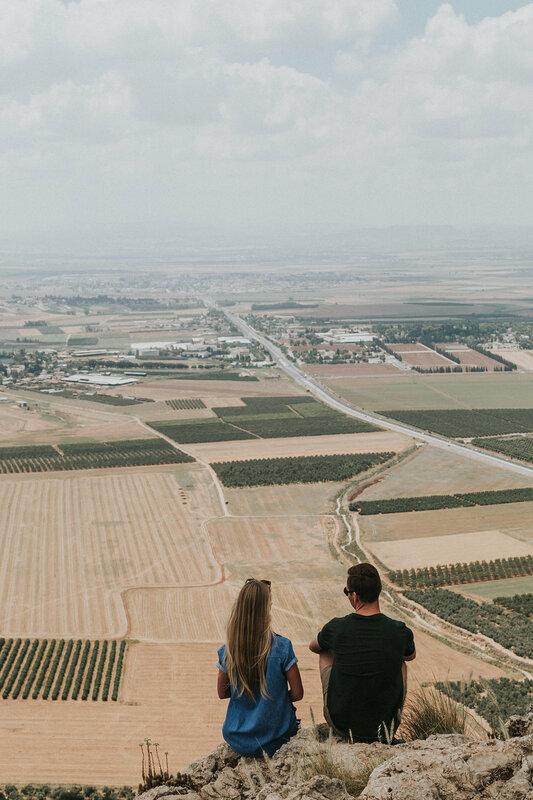 Looking out over the border of Syria and Israel, trying to understand the complexities of such borders, both here and along other points in Israel. 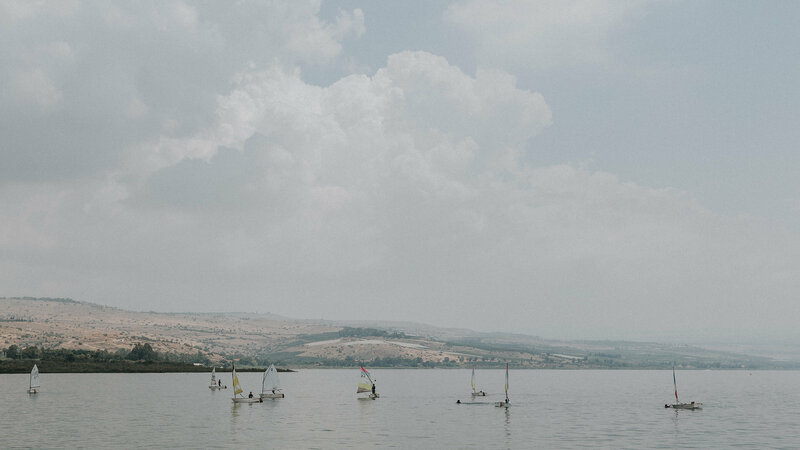 As we stepped onto our Galilean sea-cruise, we noticed these small one-man sailboats. If you look closely, it looks like a class learning to sail! Some of the boys and Arbel, our amazing guide. By the end of the trip we called her “Ima”, which in Hebrew means mom. 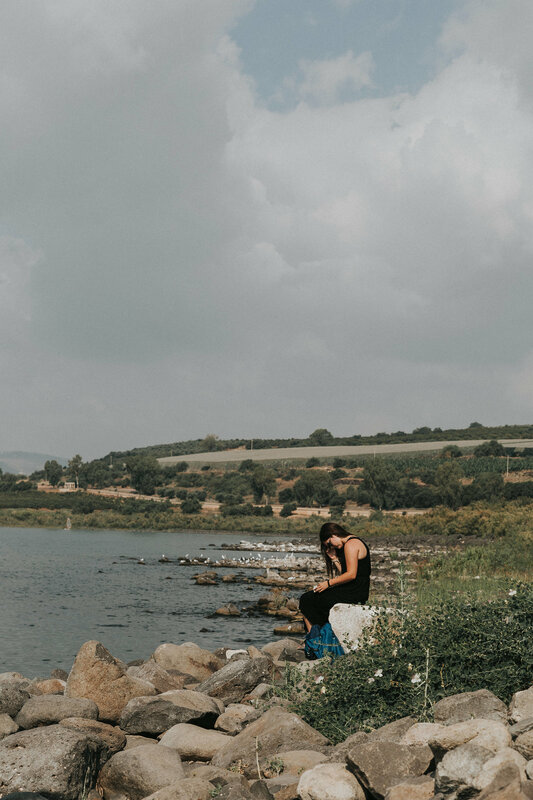 Quiet time on the Sea of Galilee, a cherished time. 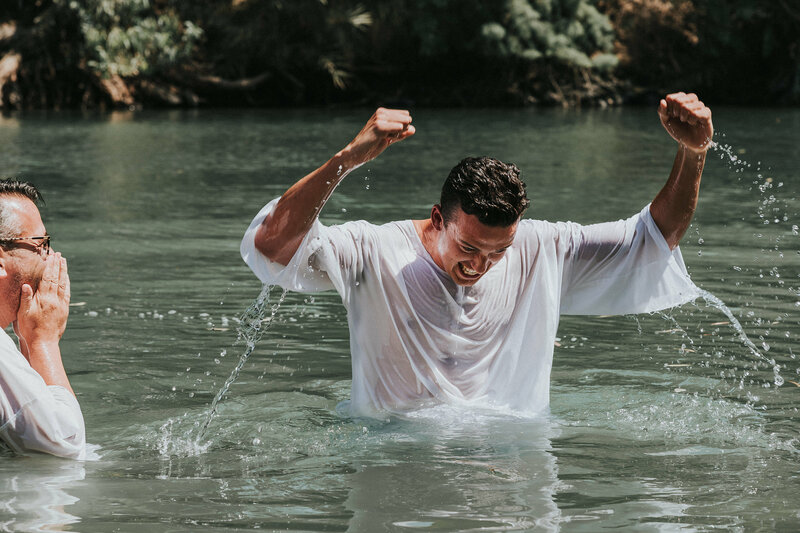 Celebration in the Jordan River! On our final day, we settled for a while on top of Mt. 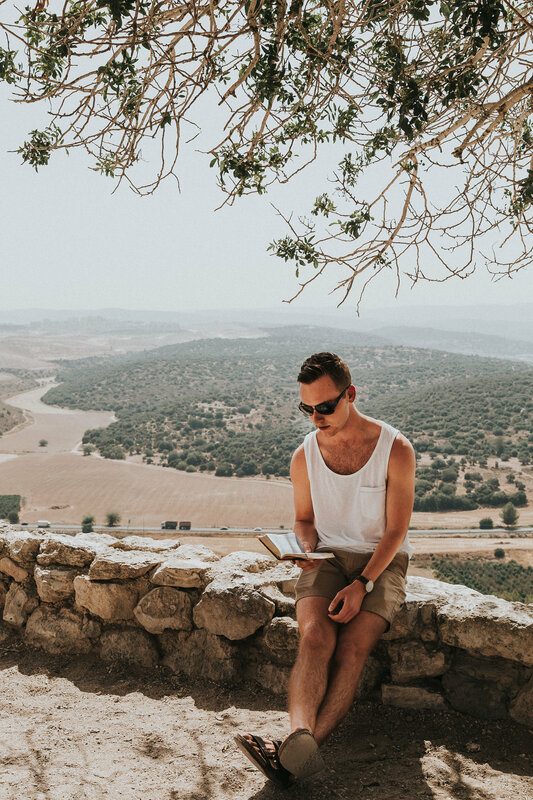 Precipice in Nazareth, processing everything from our days in Israel.